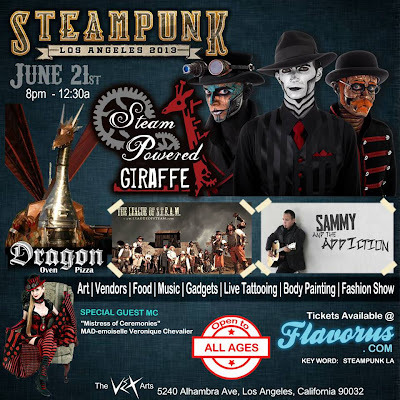 Steampunk Los Angeles 2013 was this past Friday, June 21st, which was held at The Vex. The show was truly amazing, filled with lot of great Steampunk cosplayers, vendors, entertainers, and artists. 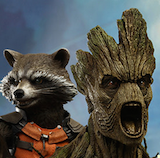 The show was created by Steam Lab Evolutions, Deadmundo, and Sketch. 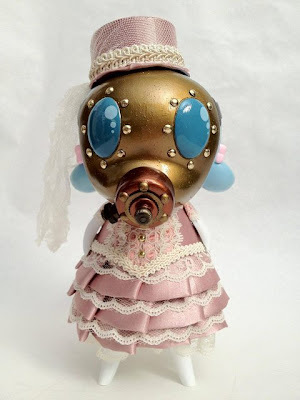 The Angry Koala Gear crew have become fans of Steampunk in the fascinations in the amazing costumes that are created and just in the creativity involved. This was an event we would not miss, especially since we were honored to have one of Angry Koala Gear's own Matt Perez aka Obscure as one of the featured artists! When Obscure first learned about this show in Los Angeles, he knew he wanted to give it a try. His creativity has taken him to many levels in customizing designer toys in many genres and Steampunk Los Angeles would bring him to his first Steampunk creations. 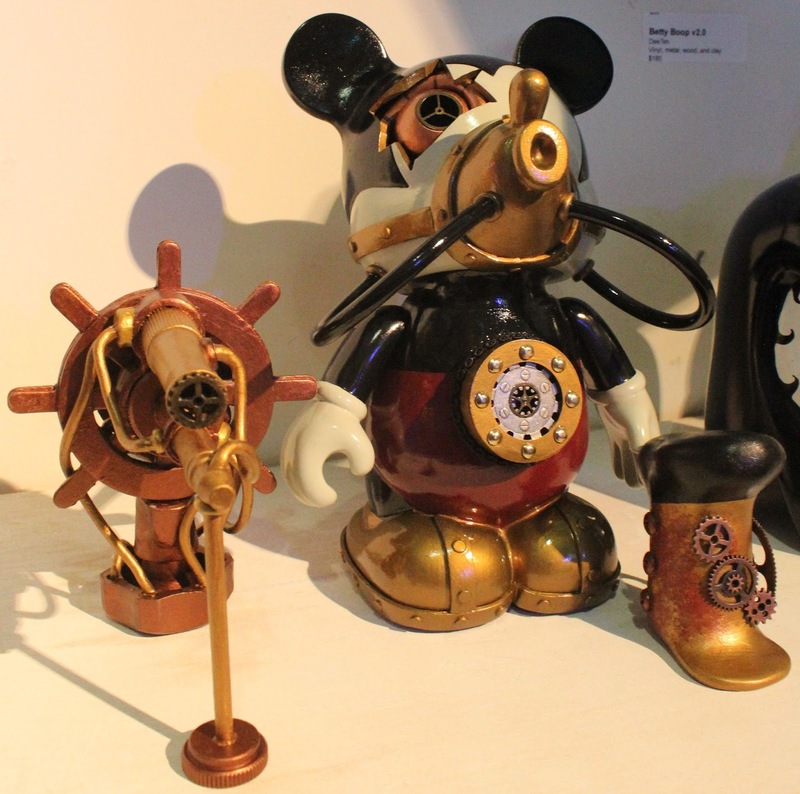 The first piece that Obscure would create for the show was his Steampunk Madhatter. He is a fan of the Funko Pop! vinyl figures and he bought a few Pop! 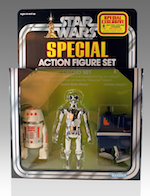 figures with the intention of creating and customizing. 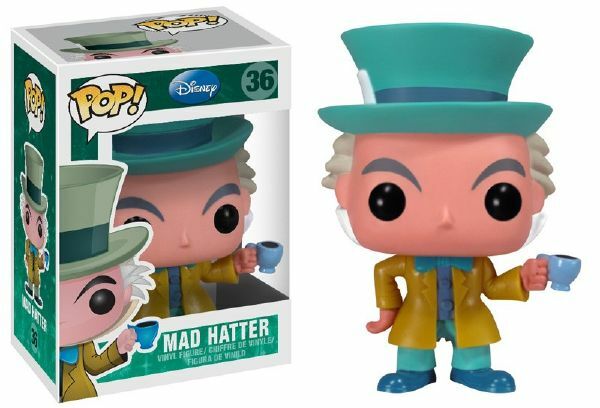 He would create his Steampunk Madhatter from a Funko Disney Pop! Mad Hatter. He saw the potential in the Mad Hatter to give him a Steampunk feel by the looks of his hat and his coat. 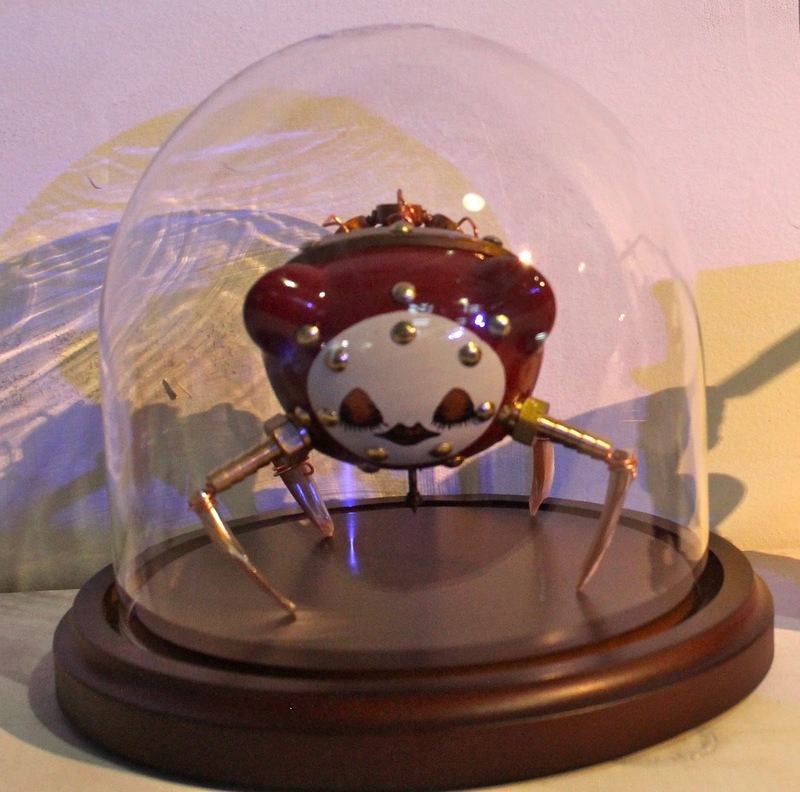 Of course, the teacup would not work, which he would replace with his weapon he created. 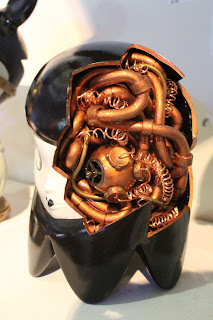 He also created the Steampunk Madhatter's steam powered rocket backpack. 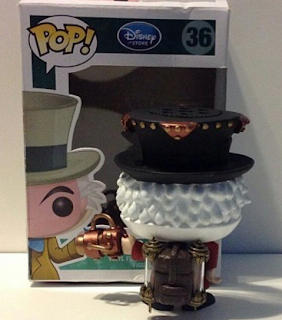 Obscure's Steampunk Madhatter is still available for $60. 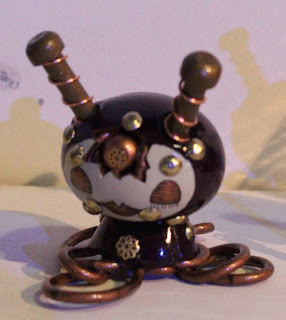 Obscure's second piece he featured at Steampunk Los Angeles was Steampunk Madhatter's sidekick Oddfellow. 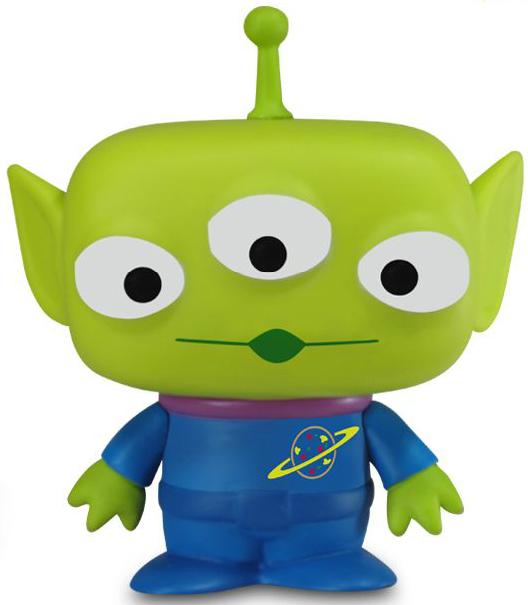 Oddfellow was created from a Funko Disney Pop! Toy Story Alien. His inspiration in this character came from bringing in the sci-fi to Steampunk with an actual extra terrestrial character. 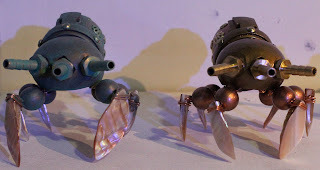 Obscure sculpted a great deal over the Toy Story Alien with creating a derby and adding many metallic features and tubes. Oddfellow is also available for $60. 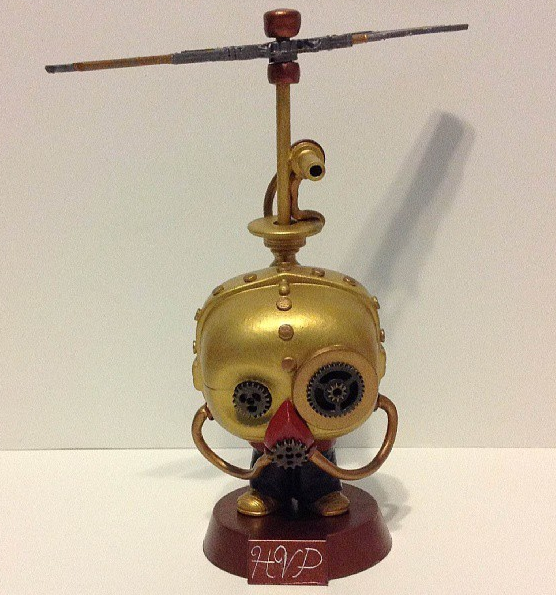 The third piece Obscure would bring to the show is his Herbert Vander Pelt and his Hermit Copter 3000 Model C-3PO created from a Funko Pop! 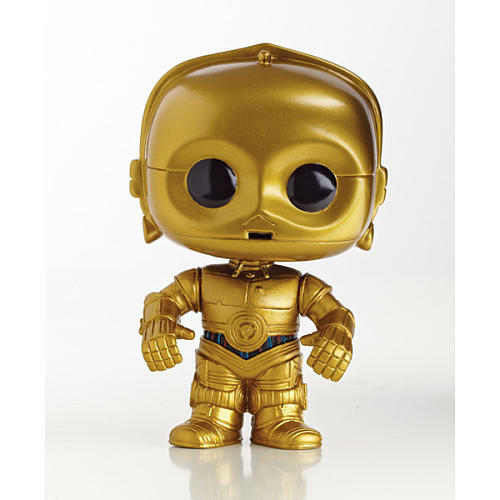 Star Wars C-3PO. The Angry Koala Gear crew grew up to the original Star Wars films and what would be more fitting than to add a Star Wars custom to the mix. Obscure would create and sculpt to give HVP a breathing apparatus along with a copter blade for quick getaways. Herbert Vander Pelt is available for $60. 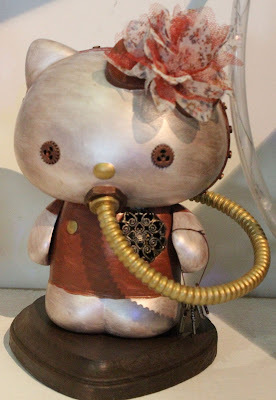 The fourth piece Obscure had featured at Steampunk Los Angeles was his Love Granter Kitty. Obscure decided to create another amazing Hello Kitty custom and this time give her a Steampunk appearance. 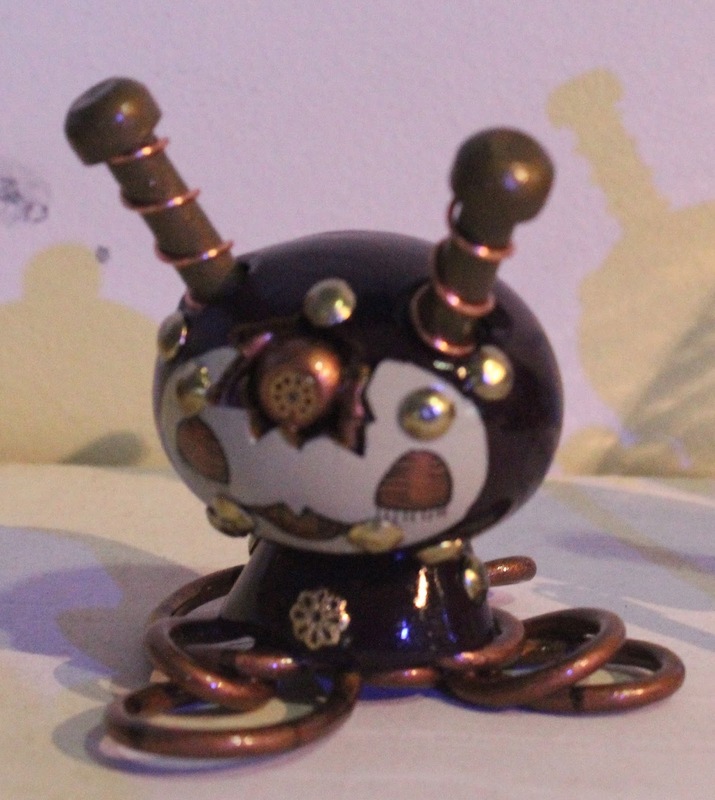 He customized this piece from a 7" Hello Kitty vinyl figure. Love Granter Kitty is available for $120. Obscure did have a fifth piece in the show, but this would be his first collaboration with an artist he met at WonderCon 2013, Deeten. 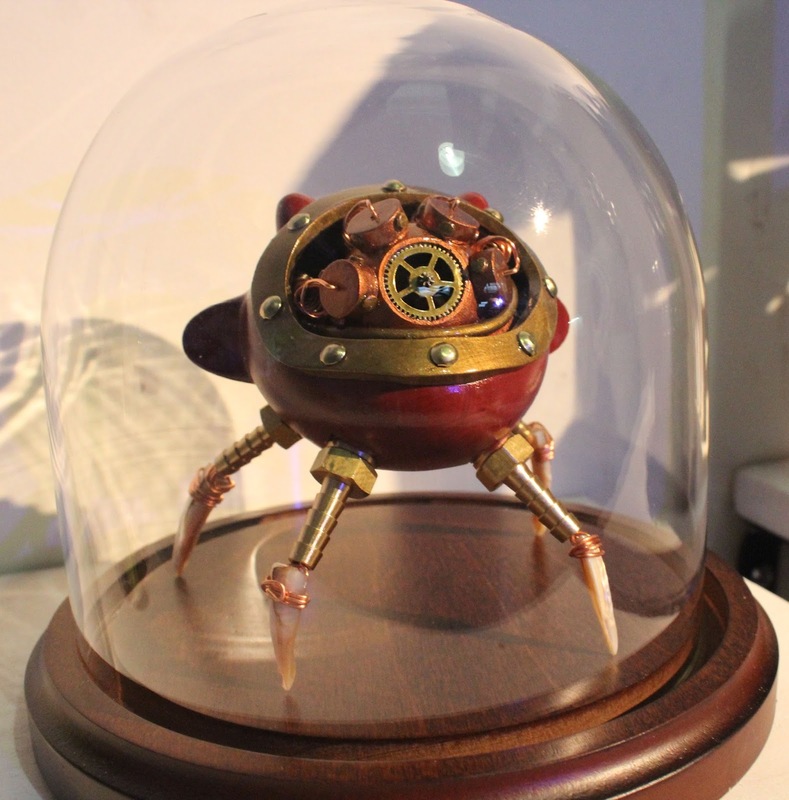 Obscure would get the chance to meet Deeten at WonderCon and be amazed by his works, which had a Steampunk feel. 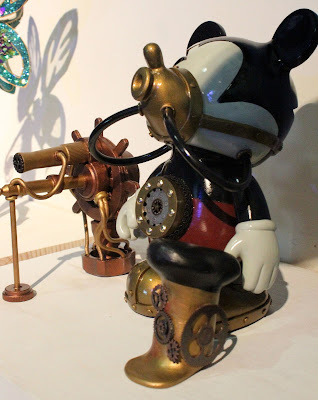 They would stay in contact and work out a collaboration in bringing Steamboat Willie (Mickey Mouse) back to life in a new way with their creation, Steampunk Willie. Deeten and Obscure created something truly special in their Steampunk Willie. 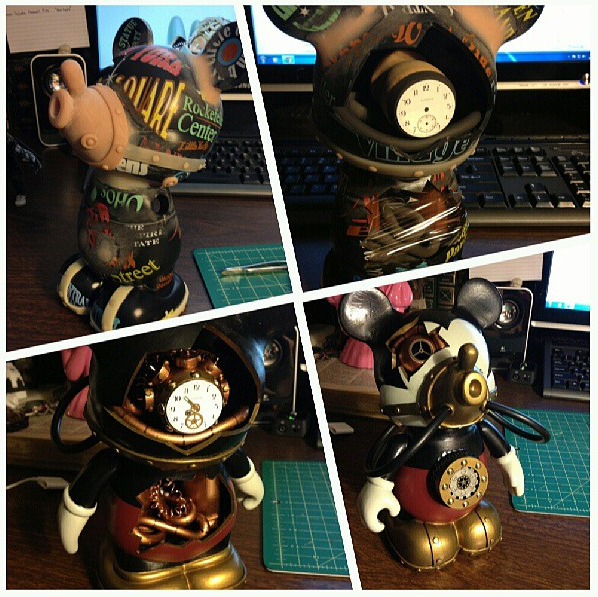 Obscure would begin this piece by customizing a 9" Disney Vinylmation figure. Obscure would sculpt a nose around the Disney Vinlymation figure and add a few more details to the figure before sending it out to Deeten that would then work his magic. Deeten cuts and adds amazing gadgets and paints to create beauty. Obscure would add the final touches to Steampunk Willie by sculpting and creating his Steampunk Hat and Steampunk steering wheel with cannon. Steampunk Los Angeles would be the first time that Obscure and Deeten would get to see Steampunk Willie complete and it left us speechless. 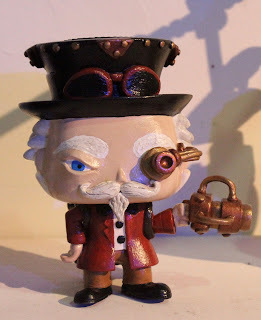 Steampunk Willie is available, but will be taken to San Diego Comic Con! 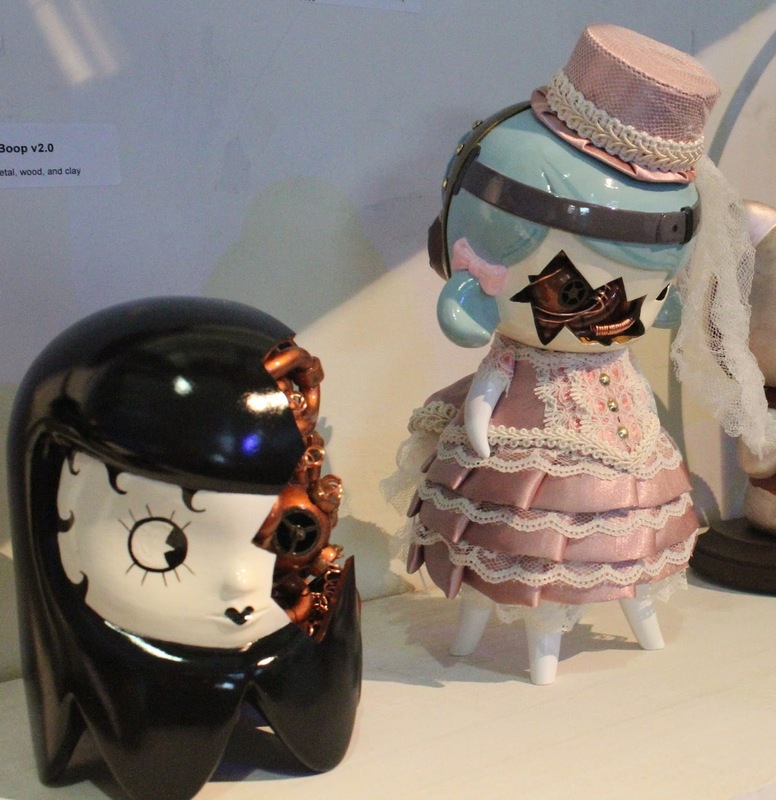 Deeten brought along a few friends to the Steampunk Los Angeles and the guests were able to see how amazing his work really is first hand. 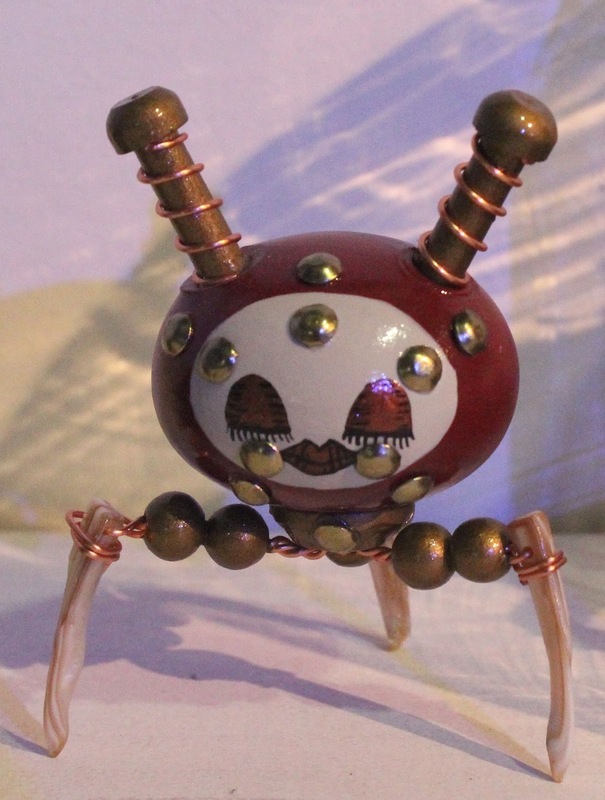 Deeten's creations are truly beautiful and amazing in the way he has created these characters by using metal, vinyl, wood, clay, clam shells, and amazing paint. Deeten's Charlotte Circa 1886 blew my mind when I first saw it. 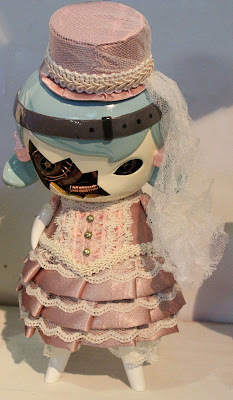 Charlotte was customized from a Mindstyle Kathie Olivas 9" Hazel figure. Hazel was already an amazing figure, but Deeten created a masterpiece in his Charlotte Circa 1886. He did some cutting and adding of metal and beautiful paint plus his signature addition of metallic gadgets. The one thing he told us he also added to this piece was that he actually sewed and made her dress and hat. The last piece Deeten had featured at the show was his Betty Boop V2.0 he created from a Ghost Girl. He brought back the classic Betty Boop, but in a futuristic world where she is filled with many wires, cables and so much more. Amazing piece and the details in Deeten's work is truly awesome. 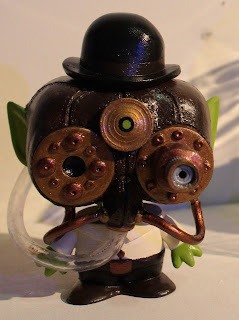 We are very proud of Obscure for his featured works at Steampunk Los Angeles and are honored that Deeten would collaborate with him to create Steampunk Willie. 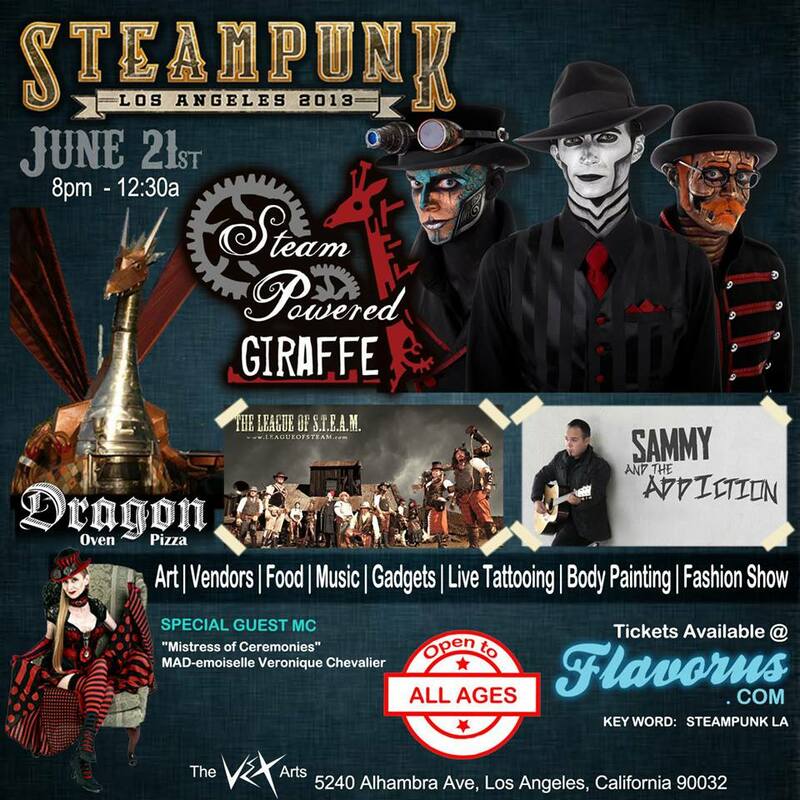 Steampunk Los Angeles 2013 was an amazing show filled with great entertainment, cosplayers, and art. We hope to see a return next year or even sooner! 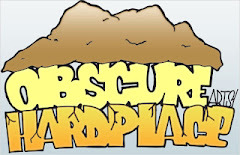 Obscure's Corner on the AKG site!